LED PAR30 replacement for a traditional 65 watt incandescent bulb. Utilizing proprietary PowerXplore technology, the12 Watt PAR30 operates at a superlative 92% internal efficiency rate (power factor). 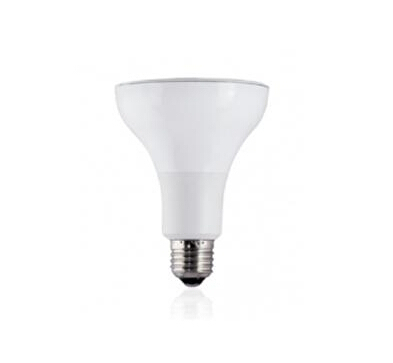 The result is a LED bulb that offers unprecedented low weight, light output and overall efficiency.